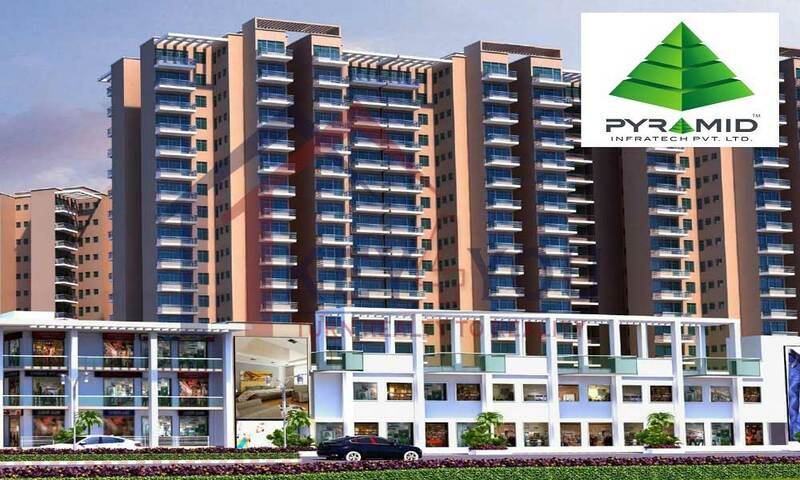 Pyramid Infratech Pvt. Ltd. comes with their new affordable housing project extension of the Pyramid Elite in Sector 86. 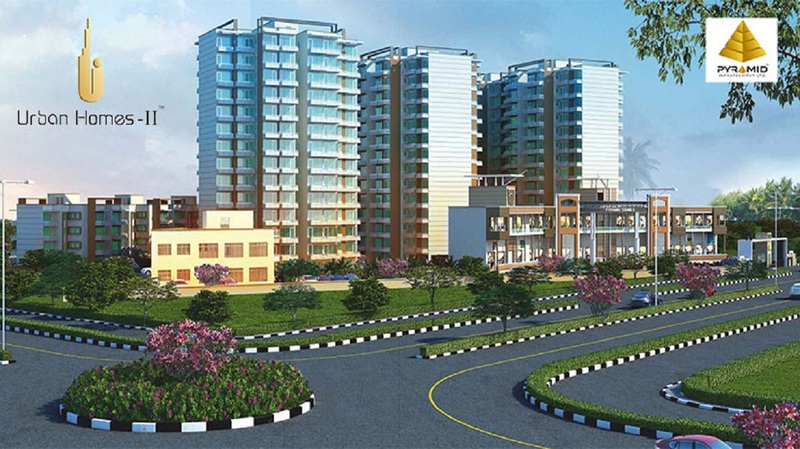 And, this beautiful housing project planned in the 5.6 acres area with 50% open area. 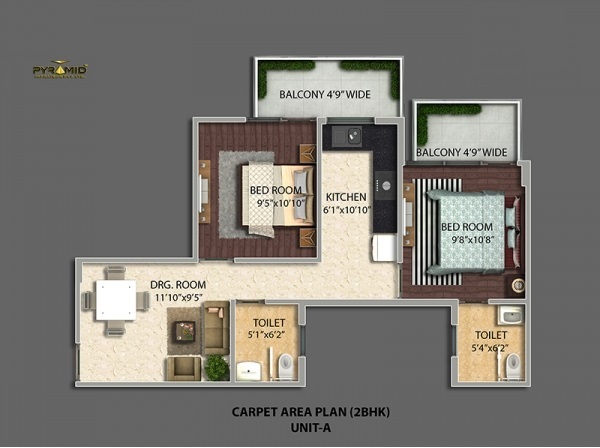 Moreover, in this project, the company designed the 2 BHK spacious apartments in different configuration and sizes. 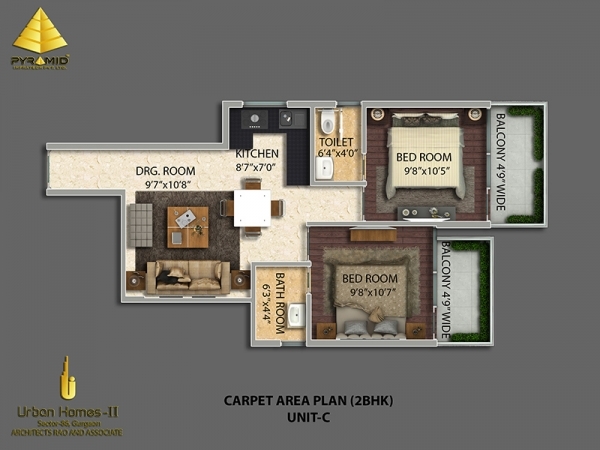 Pyramid Elite Gurgaon location is one of the best locations because of its premium connectivity with other major routes such as Dwarka Expressway, National Highway-8, KMP Expressway and much more. 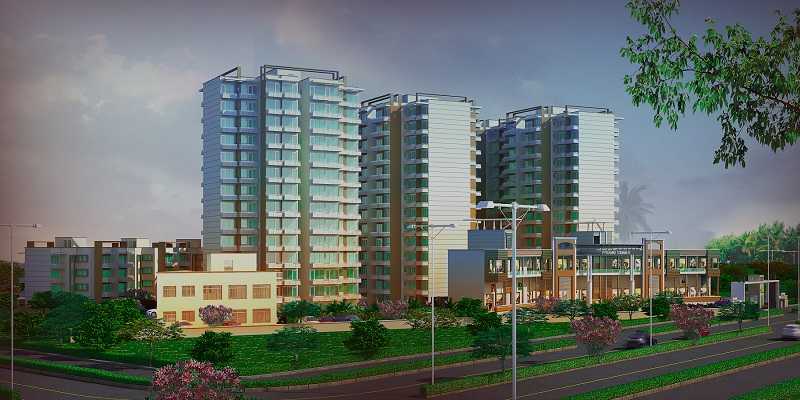 Also, the daily needs products, schools, hospitals, educational institutes, shopping centers are in close proximity. Pyramid Elite coming with the world-class facilities and amenities and 90% home loan available from all the leading banks. Also, the project developed under the HUDA affordable housing policy the price of the apartments is very basic Rs 500 sq ft for the balcony area and Rs 4000 sq ft for the carpet area. Minimum Area 672 Sq. Ft. Maximum Area 691 Sq. Ft.